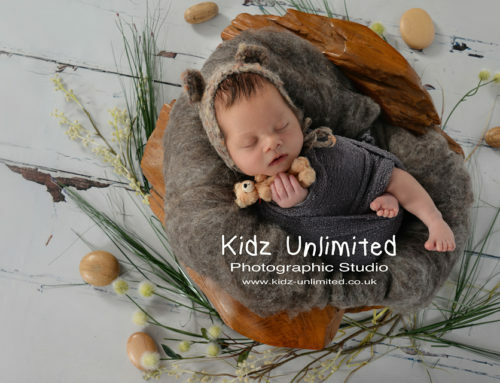 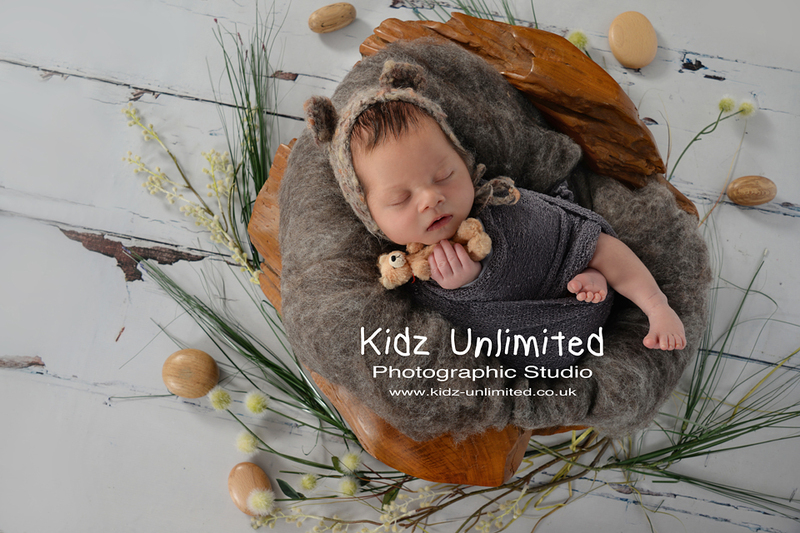 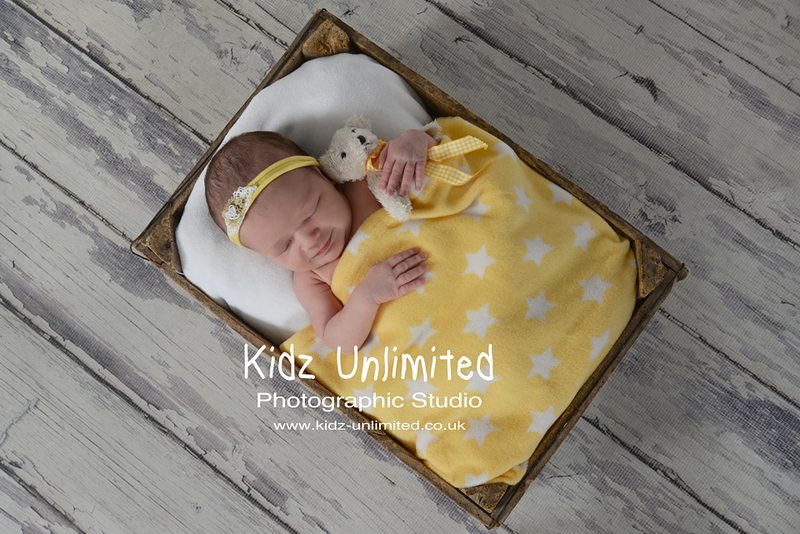 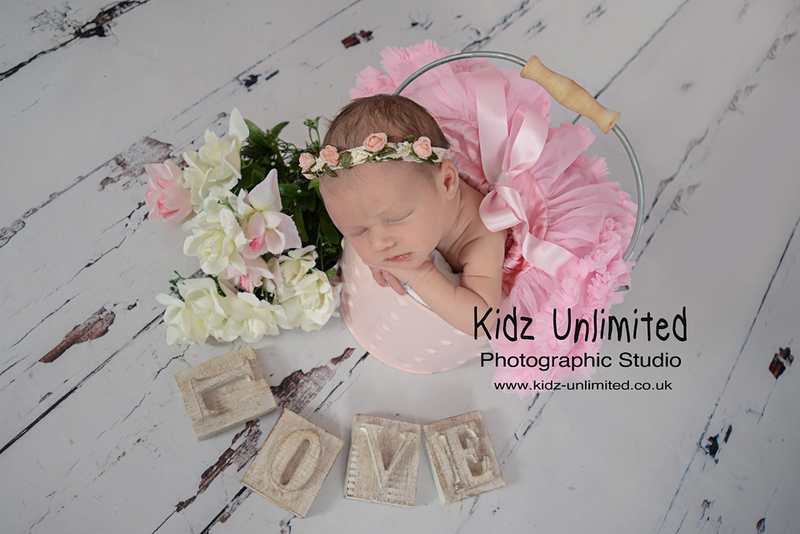 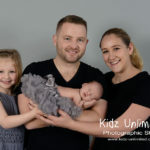 It was such a delight to photograph this pretty baby girl and to see this family again with their new arrival. 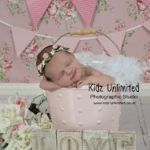 Just over 4 years ago I met them for the first time when I photographed their first daughter, Cadence. 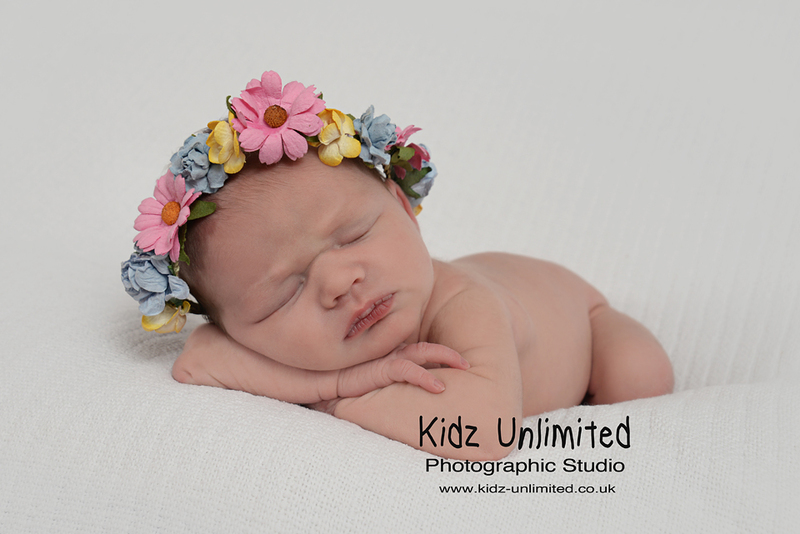 I have been delighted to watch her grow as I have photographed her every year since. 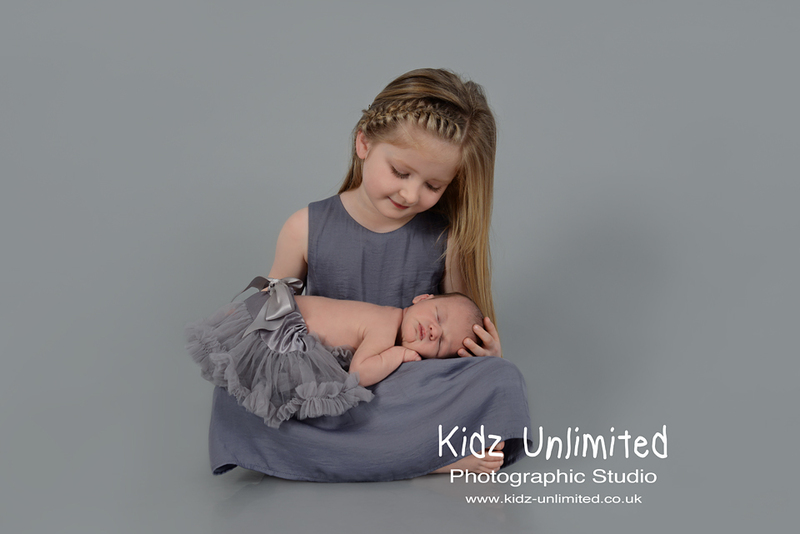 So it was so lovely to have her back in the studio cuddling her precious new baby sister, Phoebe. 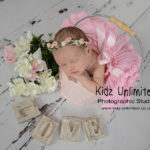 It was also amazing to do some similar photographs to those we did with Cadence and to compare the two girls. 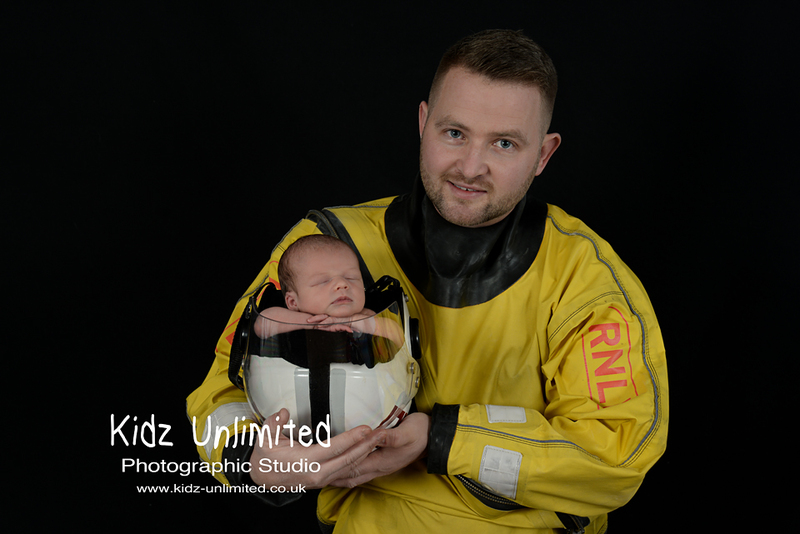 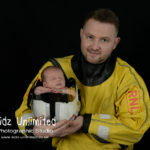 We also did a special photo for Daddy who is a volunteer for the RNLI.